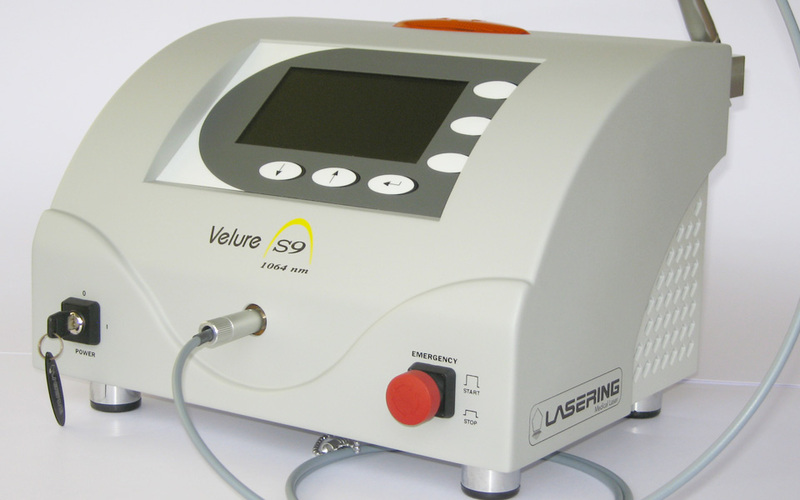 Velure S9/1064 utilizes laser energy to penetrate the nail and nail bed to the desired depth resulting in a heating that eradicates the fungus. The result is an increase in clear nail in a majority of cases where dermatophytes are confirmed to be the source of infection. 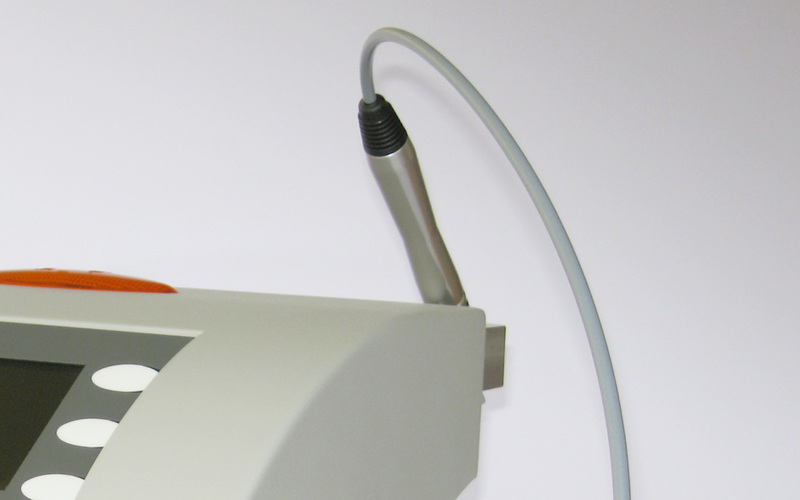 Until now, onychomycosis has been treated with largely ineffective, toxic and undesirable therapies that require either daily topical or oral administration of an antifungal or the complete removal of the nail. 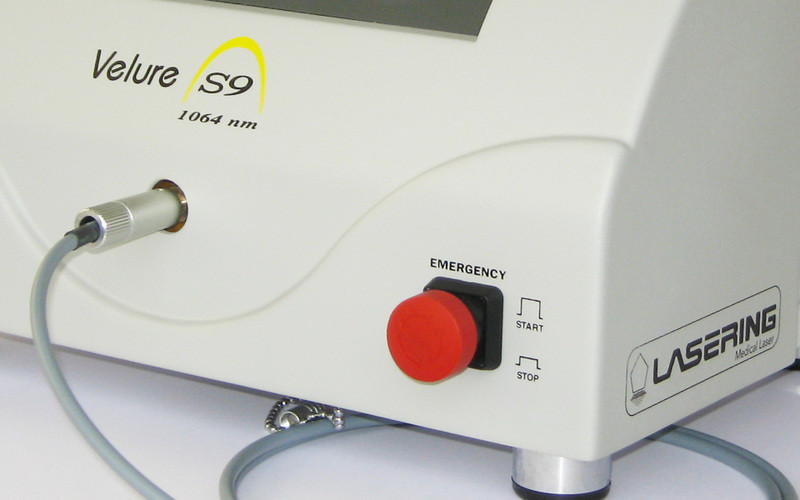 Today Velure S9 Laser technology offers a very effective rapid treatment promoting the temporary increase in clear nail in patients with onychomicosis without the risk of side effects of oral antifungal medications.